DecoArt's Multi-Surface Satin Acrylic Paint is a premium water-based paint boasting the most technically advanced craft paint available, providing the best adhesion, best finish and best pigments! It has a superior hard finish, excellent coverage, non-toxic, self-sealing and no primer/sealer is required. Use indoor or out. This do-it-all paint can be used on wood, metal, glass, terra cotta, ceramics, papier mbchi, most plastics, fabric and canvas. Painters are filled with real acrylic paint. Painters work on practically any surface:Wood, Potter, Ceramic, Glass, Metal, Paper, Plastic, Fabrics and more.Makes decorating easy & fun! 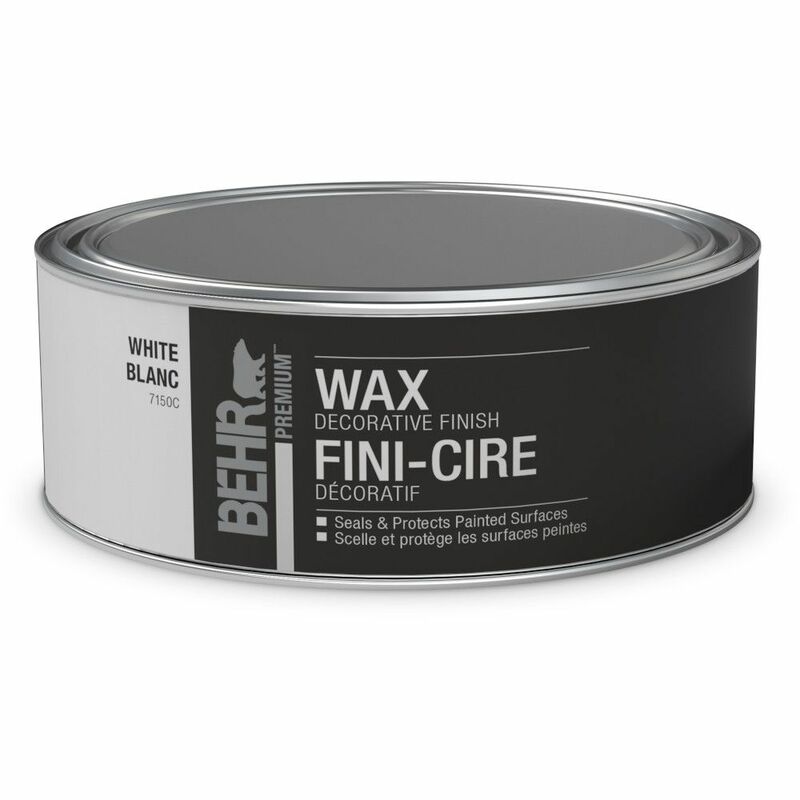 Decorative White Finish Wax for Chalk Paint Designed to work with BEHR Chalk Decorative Paint, BEHR Wax Decorative Finish is designed to seal and protect your painted surface. It is soft, pliable, low-odour, and easy to work with. It also buffs easily, allowing maximum control over lustre. Decorative White Finish Wax for Chalk Paint is rated 3.2 out of 5 by 6.